Learn What You Must Do to Act Now Before the Condition Severely Interrupts Your Life! My name is Dr. Andrew Lind….thanks for coming to this website. Do you struggle with a seemingly unwinnable battle with your weight? Do you often feel run down and unusually cold? Do you notice problems with your skin and hair, especially in the morning when you reach for your hairbrush? 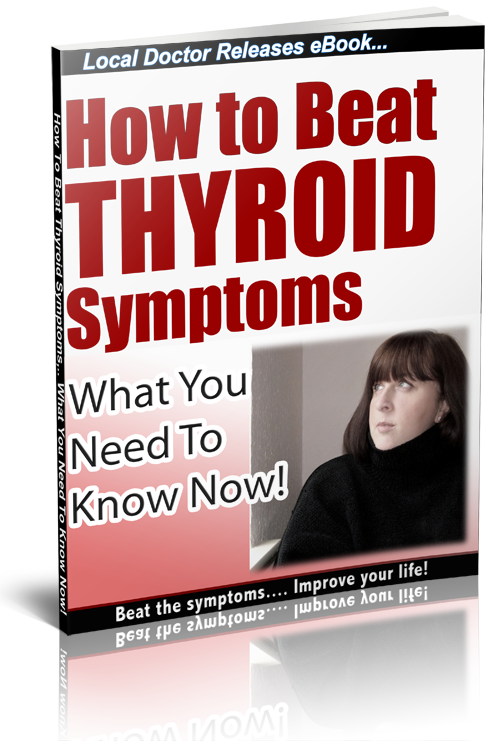 You may be living with thyroid disease and not even know it. Thyroid disease is one of the most common medical problems in America, yet it is also one of the most mistaken conditions, simply because many of its symptoms are also characteristic of other diseases! Our FREE REPORT Reveals What You Must Do To Act Now Before The Condition Develops Into A More Serious Problem! Get it Instantly Plus Qualify for a instant FREE $175 no obligation free consultation. Just Complete The Form on this page!